Excellent four-part analysis of the economic system of the Soviet Union examining the most common theories of its nature and pointing out their strengths and flaws. just a quick note because these four articles are now collated together, they are also now all nicely formatted with proper footnotes etc. It's interesting stuff, recommended. 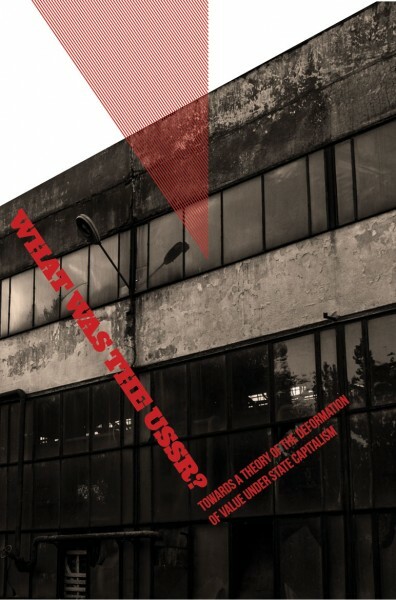 Are there PDF files of these "What was the USSR?" articles? I really, really, loved this series of articles and I don't know if I ever would have read them if it wasn't for libcom. Thanks! No, thanks for your comment - I thought these were really good as well, and much more interesting and practical and I thought they would be. I would love to get a PDF of this. It's hard for me to read long essays on a screen. We should have a print view option, but at the moment the easiest way to get a nice pdf would be to view the page in something like Instapaper (which gives a nice clean magazine style layout), then print it to pdf (cute pdf is a decent free pdf creator). Readability (which comes as an easy to use plugin for Chrome) converts articles to a clean layout and from there there are options to send to Kindle or save as an epub. The only issue is that footnotes aren't included. I don't know if that's a limitation of Readability (and tools like it) or if libcom articles' markup semantics can be improved somehow...? Be amazing if the footnotes were hyperlinks within the epub, for example. FYI I tried out Instapaper on Part 1 and it only converted a single quoted paragraph. PDF added, but it's pretty basic. If someone wants to add one with a little more design, be my guest.